Jam Nights! Your pub needs you! 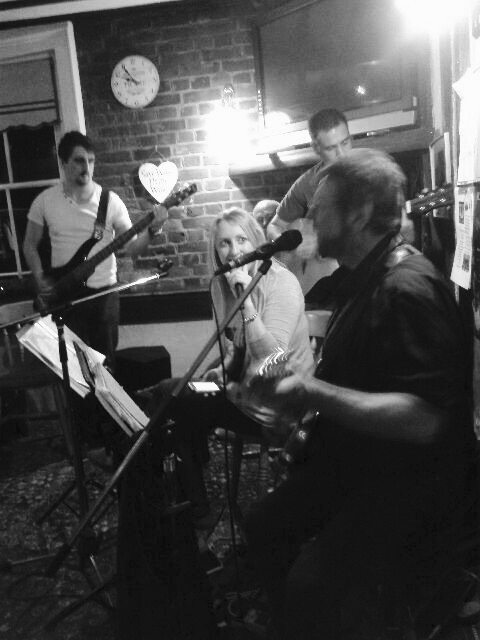 By Sue Houlding | On 26th April 2016 | in Events, General with Comments Off on Jam Nights! Your pub needs you!